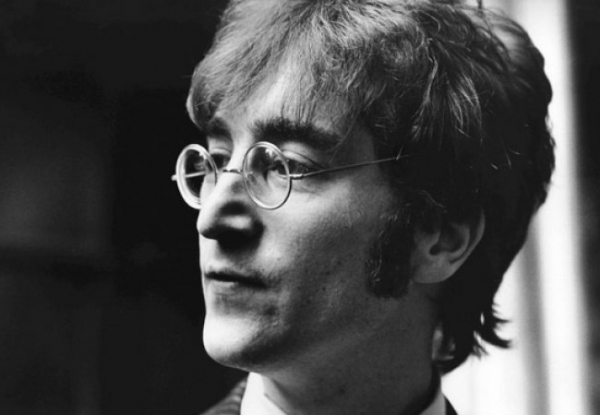 The great English singer John Winston Ono Lennon, popularly known as John Lennon was awarded the Most Excellent Order of the British Empire. He was the lead singer as well as the co-founder of the most successful band in the history- the Beatles. He was born in a peaceful town in a very chaotic period of time. It was 1940, in the middle of the great war (World War II). He came like a phoenix from the ashes. The sufferings of the war had shaken him in his early ages. Maybe that's the reason of his rebellious nature that articulated in his music, writing, drawings, films and in interviews. He was such an inspiration especially for the 90's kids like me. The most mesmerizing about him is his understanding of life. His quotes are enough to understand the actual meaning of life. Whenever I embraced failure in life I murmured his saying, “Everything will be okay in the end. If it's not okay, it's not the end.” His quotes made me strong, made me find out my true potential. It's a shame that we had to let him go only at the age of 40. He left us being shot by a lunatic in the daylight.